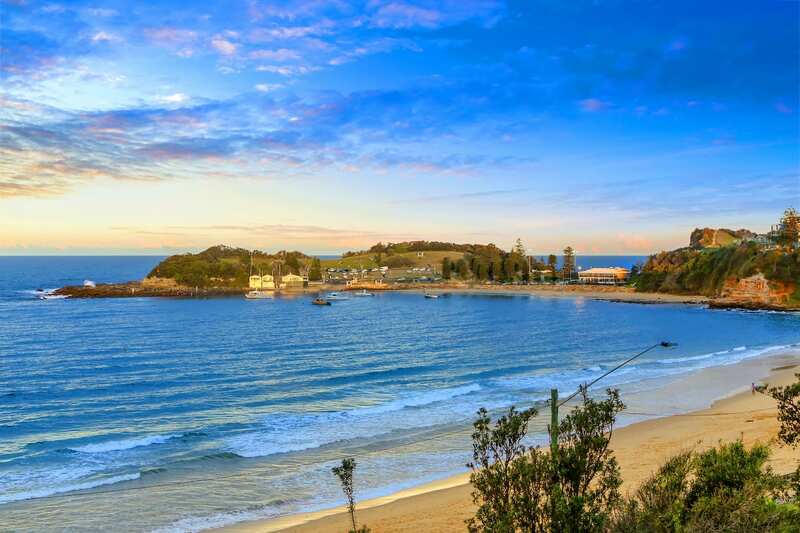 One of the best-known beaches on the Central Coast, Terrigal Beach is a cosmopolitan seaside town, as popular with locals as it is with visitors. The patrolled beach offers safe swimming all year round and has a small ocean rock pool tucked into the cliff at the southern end. Also at the southern end of Terrigal Beach is Terrigal Haven, a protected boat harbour with boat ramp, fishing charters, scuba diving and snorkelling, picnic and barbecue facilities. The scuttled RMAS Adelaide provides a great opportunity for diving. The beach is patrolled every day from October long weekend until the end of the April school holiday break. Picnic areas include grassed and under cover picnic tables available. 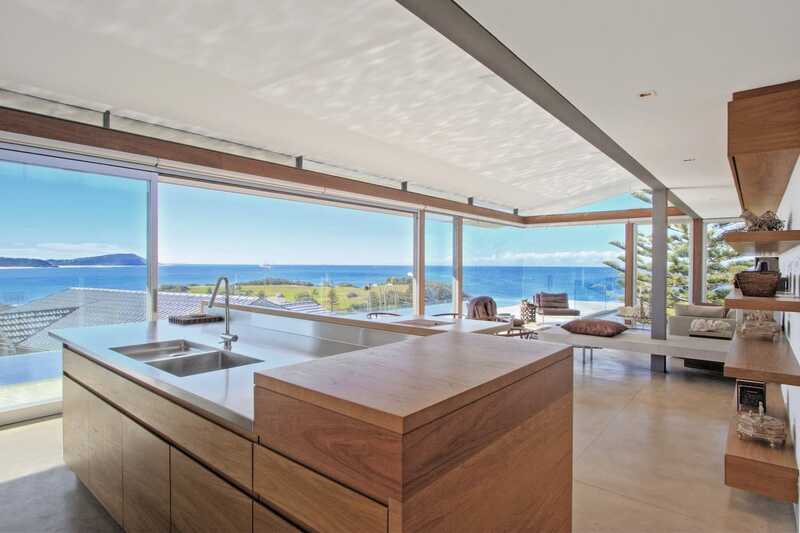 Room to run the dog off leash at the dog park in The Haven, watch a spot of cricket or rugby, depending on season – perfect spot for whale watching at the top of the Skillion, too. 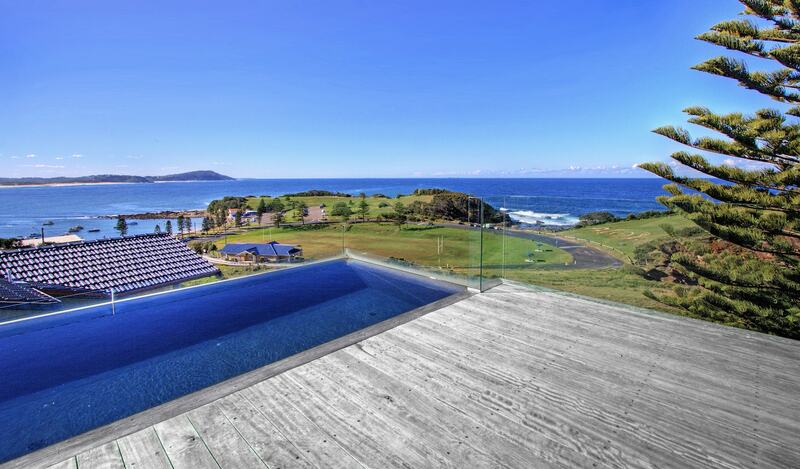 Great cafes and restaurants in the area, or if you want to go it alone, BBQ facilities are also at Terrigal Haven. If shopping or browsing is more your style, check out the Terrigal Beachside markets all along the shore line on the first Saturday of each month, or the Terrigal Vintage and Antique market held quarterly at the Scout Hall. There is also the Car Boot sale which is held on the first Sunday of the month on the corner of Willoughby Road and Terrigal Drive. No excuses for my birthday present now! Famous for it’s amazing accommodation, boutique shopping, upmarket restaurants and cafes and first class entertainment, Terrigal is a legendary Australian seaside village and we are proud to call it home.